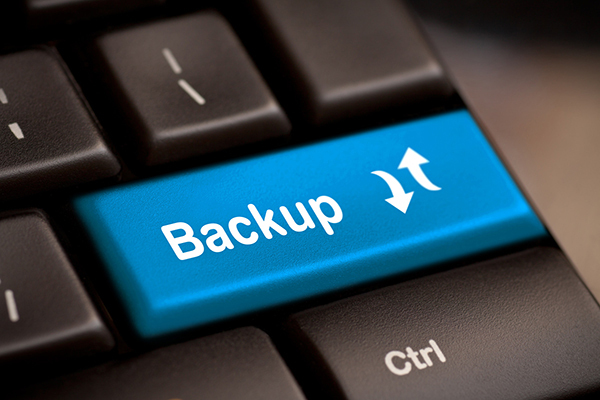 In this article we will take a closer look at making a backup copy of your WordPress site and the restoration process. The main purpose of a backup copy creation is more or less clear to everyone: you save the data to prevent the loss of it. So, we will leave the question Why behind and get straight to When and How. 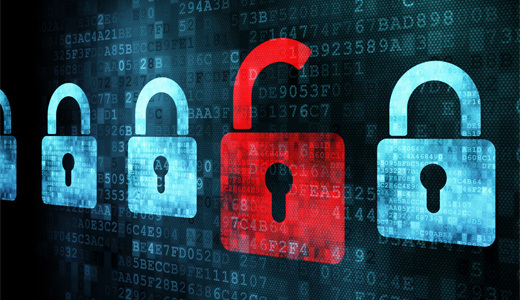 Let’s face the truth: your blog is never 100% secure. And there is no all-in-one solution which can make it absolutely secure. No webhost is fully protected either. You cannot just press a magic button ‘Enable Security’ and forget about it. What you CAN do is to follow several basic (and simple enough) tips which will help you to essentially decrease risks of hacking and data loss. Following them may require some additional time, but if thinking about re-creation of the whole site from scratch or explaining to your boss why the URL is now showing a defaced page – then we all would admit that being proactive is worth some time and efforts. Many people who have started working with WordPress ask similar questions about plugins. Is WP itself not powerful enough to function properly without add-ons? Why do I need plugins at all if I have a highly functional WP theme? Moreover, why pay for plugins? WP plugins are NOT something what must fix poor functionality of the main platform, debug the code etc, but rather something what brings totally new functions and options to your site. It is up to you what plugins to use and whether to use them at all, depending on your site needs and peculiarities. For example, if your site is not intended to be social (this is strange BTW, since everything now is social, but still), then you won’t need a social sharing plugin, while for others it may be a must-have one. CMS (Content Management System) is a common term describing any kind of software which allows you to build and manage the whole site and all content of it in one place. Though different CMS have major differences, generally all of them have one essential advantage: you do not need to be a programmer (nor system administrator) to start using them. Self-hosted solutions. These are sitebuilders which you buy (or take for free) along with space and other services integrated (such as Blogger or Tumblr). A brief overview of such solutions was given in the article ‘Choosing Hosting for a Blog’. Open Source CMS. These are widely used solutions most of which can be easily installed at any web-hosting platform, free of charge. 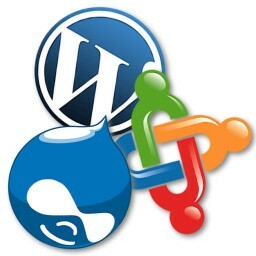 The most popular ones are WordPress (140+ million sites), Joomla (30+ million sites) and Drupal (15+ million sites). We will compare them and give more information further in this article. Custom CMS. This is something either developed from scratch or essentially changed specifically for your needs and needs of your site. They require involvement of a technical specialist (a whole company in some cases) and of course serious investments.